Welcome to BrandMasters.Law™, your turn key complete branding solution. Elliot Zimmerman is a Board Certified Intellectual Property Lawyer, who offers a one stop master solution for branding you, your services, and your products. 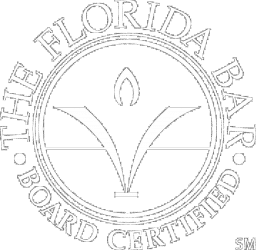 He is rated AV by Martindale-Hubbell, which indicates he has reached the height of professional excellence and is recognized for the highest levels of skill and integrity. 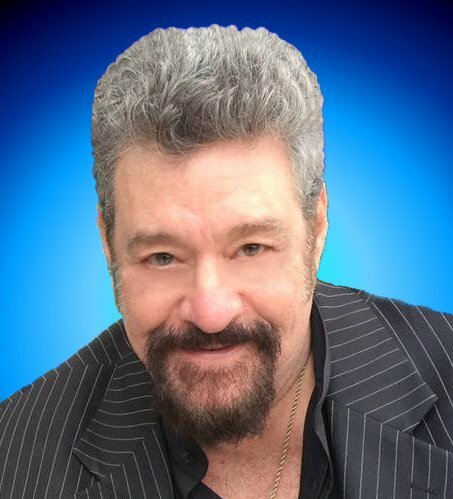 Mr. Zimmerman has served as lawyer, web master, programmer and performed search engine optimization for clients such as The Florida Bar International Law Section, The Florida Bar Entertainment, Arts and Sports Law Section, Musicians Exchange, Whole Foods Market, Planet Hollywood, and others. Work your business, and leave the rest to us at Brand Masters Law™.